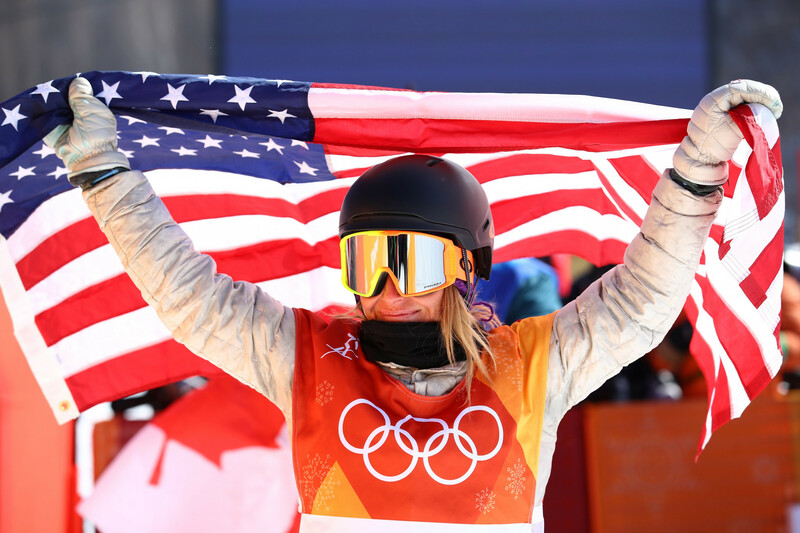 The United States’ Jamie Anderson retained her Olympic slopestyle snowboarding title amid difficult conditions at Pyeongchang 2018 today. Reigning Olympic champion Jamie Anderson recovered from an opening run crash to win her fifth Winter X Games slopestyle title in Aspen. United Airlines have partnered with six American athletes in the build-up to the Pyeongchang 2018 Winter Olympics and Paralympics. 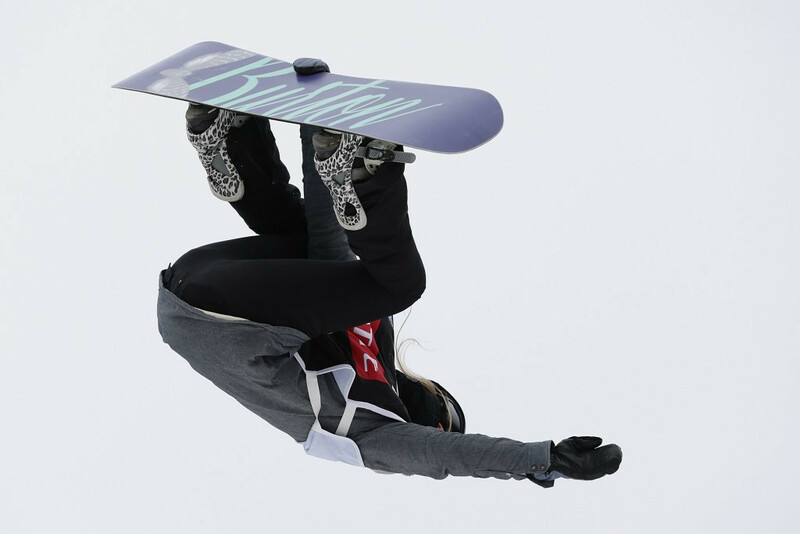 Olympic champion Jamie Anderson began her quest for a third consecutive overall International Ski Federation Snowboard Slopestyle World Cup title in fine style by recording victory at the opening leg of the season in New Zealand. The United States’ Julia Marino claimed the first X Games gold medal of her career today after beating compatriot and reigning Olympic champion Jamie Anderson to the women’s snowboard slopestyle title in Aspen in Colorado. Olympic gold medal-winning snowboarder Jamie Anderson has been honoured with an Excellence in Sports Performance Yearly Award (ESPY). 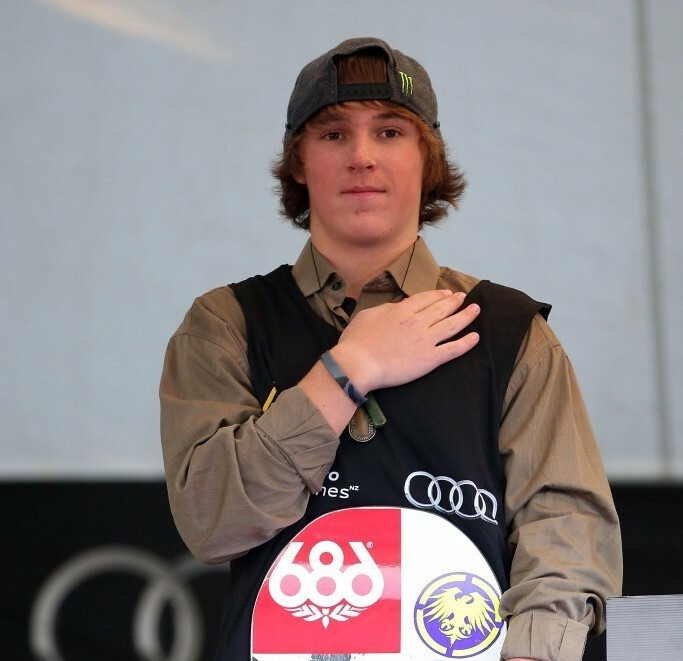 Sixteen-year-old American snowboarder Chris Corning won the overall International Ski Federation (FIS) Slopestyle World Cup title after a second-place finish in the final event of the season in Spindleruv Mlyn today. 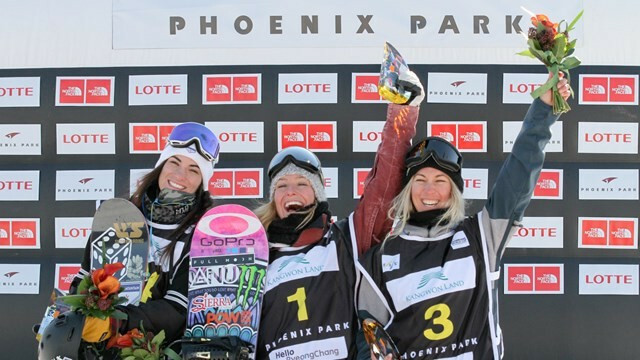 Olympic champion Jamie Anderson won the women's International Ski Federation (FIS) Snowboarding Slopestyle World Cup competition at the Bokwang Phoenix Park - the latest test event for the Pyeongchang 2018 Winter Olympics. 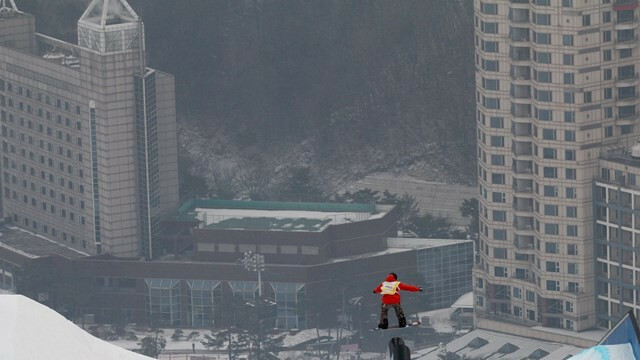 Men’s slopestyle World Cup leader Chris Corning won his heat to qualify for the final at the Bokwang leg of the series, which is serving as an official Olympic test event for the Pyeongchang 2018 Winter Olympics. 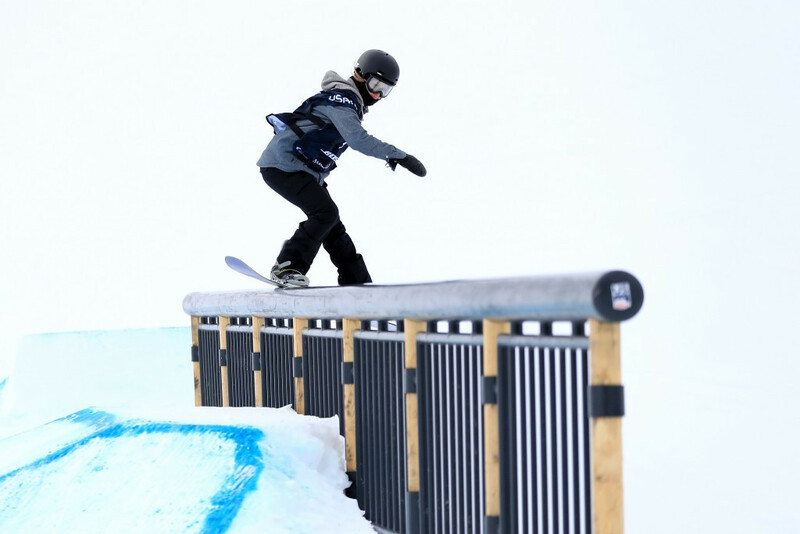 Canada's Max Parrot won his second Snowboarding Big Air World Cup event in three days with victory on home snow in Quebec City today. 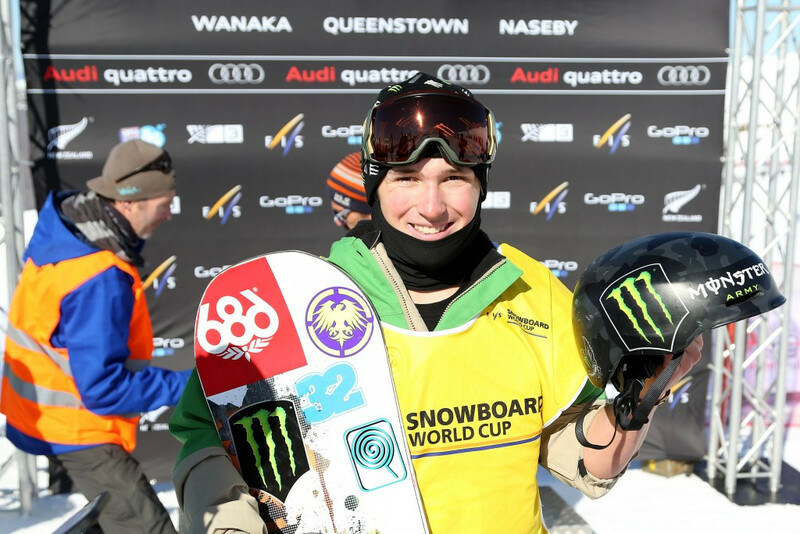 United States’ Chris Corning and Jamie Anderson made perfect starts to the new International Ski Federation (FIS) Snowboard World Cup season after triumphing in the respective men’s and women’s slopestyle events at the Audi quattro Winter Games New Zealand.